The true paradox is that EVERY McCreary score is my favorite McCreary score. What You Will Hear: A mix of powerful brass, sweet strings, and big choir surrounded by constant urgency. Will You Be Humming Along? There are a few short motifs and one main melody lovingly performed by the strings and/or choir. Short statements used in a number of variations. Will I come back to it? Yes. 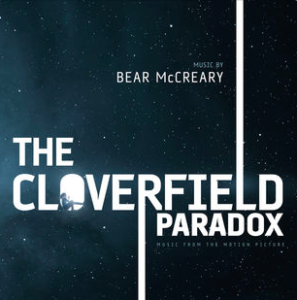 This is another excellent effort from Bear McCreary. His music’s identity is so strong that each score almost feels like a part of a larger anthology at this point. This does not mean that he’s uninteresting or unoriginal; there are new ideas in every score. 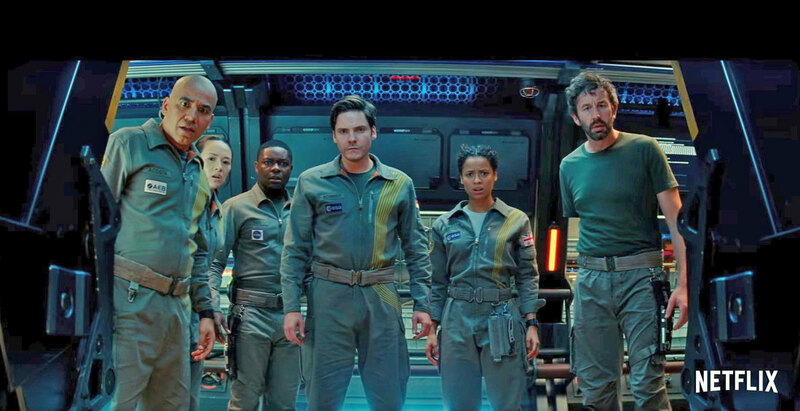 With The Cloverfield Paradox, his usual use of ostinato and other repeated patterns (see: Converging Overload) is on display alongside a touching main melody (see: Ava and Michael). His standard orchestrations are a delight, as always. McCreary somehow maintains a bright and exciting soundscape while every chord or note also packs a heavy punch. The power is so palpable, yet never overbearing. It's his sound and he knows how to use it. There isn’t much to the themes, and there doesn’t need to be. The two quick sixteenth note motifs are heard most often. They are used equally well to suggest some unknown terror or strung together to help score quick action sequences. The melody for Ava and Michael is glorious with full choir, and touching with quiet strings. The melodies are rhythmically simple, but wonderfully effective in every voicing. The action and horror writing is exciting on almost every cue, all tied together by melodic variations. Overall, the score starts strong, spends a lot of time with ambient horror effects in the middle, and finishes with strong emotional statements. It's an awesome ride.